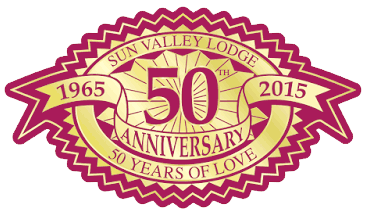 Sun City, Arizona – Friday, March 25, 2016 – Sun Valley Lodge is hosting a free presentation entitled “Native in a Strange Land: The Life of Mike Burns, Indian Scout” on Thursday, March 31st at 10:30 AM. The program will be presented by Gregory McNamee and is part of the Lodge’s Discover Arizona series. The series is made possible through a grant from the Arizona Humanities Council. Mike Burns lived a long life in two worlds. Born in about 1862 into the Kwevkepaya (Yavapai) people, he was taken prisoner by U.S. soldiers after his family was massacred at a place called Skeleton Cave. He lived for years as something between a captive and a servant until joining the Indian Scouts, riding against Sitting Bull after the Battle of Little Bighorn and Geronimo in the Apache Wars. 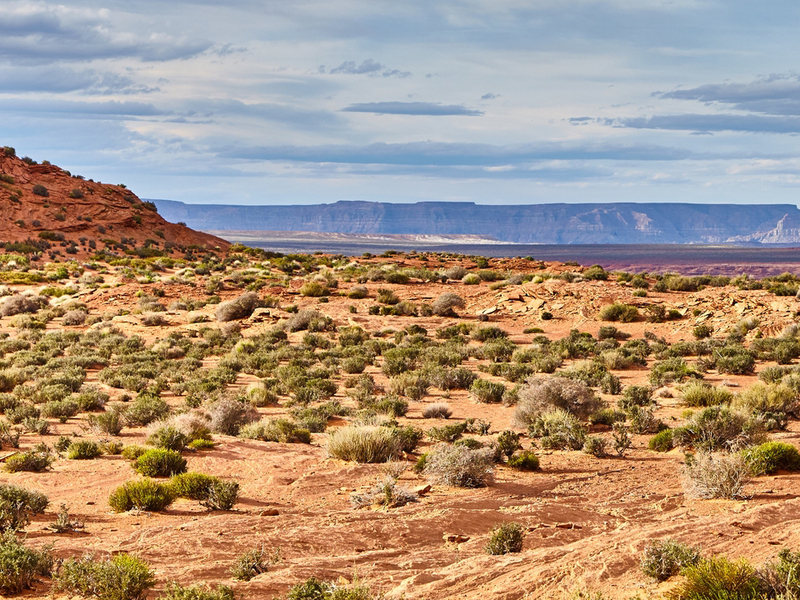 Gregory McNamee, the editor of Burns’s memoir The Only One Living to Tell, recounts Burns’s life in the context of nineteenth-century Arizona history.